A full day of free seminars. No registration required. 10:00 - 11:00 am - Edible Design by Dora Berry. 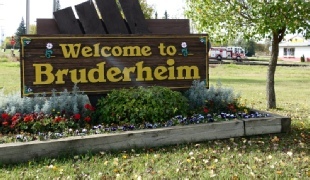 Bruderheim Ag Society Meteorite Meals are an extension of the Growing Community Gardens program. This community service is for anyone interested in the convenience of purchasing frozen meals. 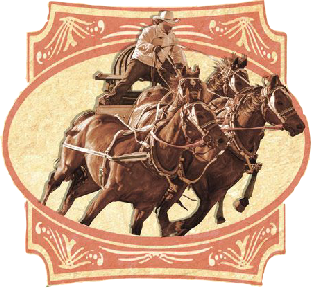 Heartland Ag Days is our bigest summertime event. 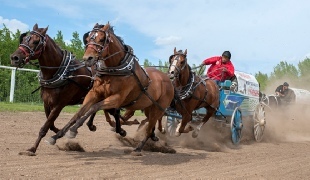 We host the racing finals of the Alberta Professional Chuckwagon and Chariot Association, ATV Mud Bogs, Drag races and lots of Children’s Activities. 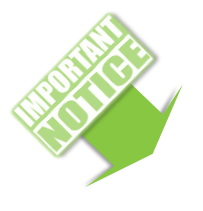 We are volunteer driven and not-for-profit organizations whose mandate and diversity make us valuable to the communities that we serve. 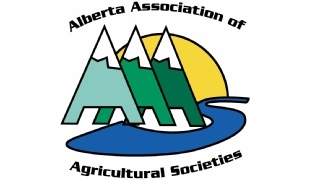 Alberta Ag Societies are volunteer driven and not-for-profit organizations whose mandate and diversity make them valuable to the communities that they serve. We belong to the best of the best! 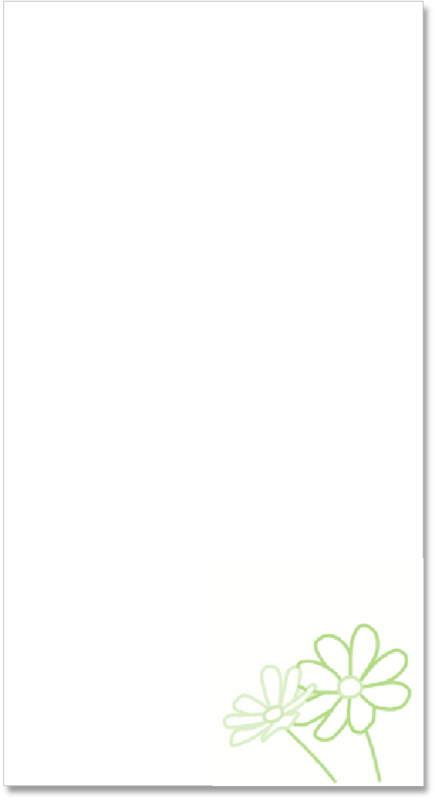 The Alberta Assoc. 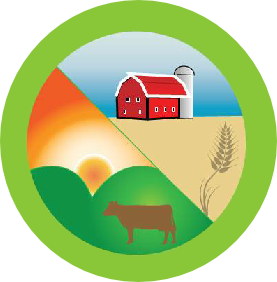 of Ag Societies advocates for and provides resources to their membership of 293 Agricultural Societies. 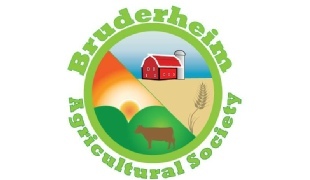 We are a stand-alone, not-for-profit community agricultural society. 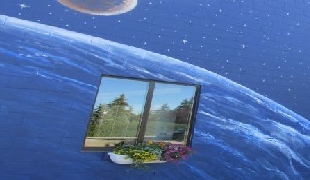 We perform many services and put on special events for the enjoyment and education, for our residents. 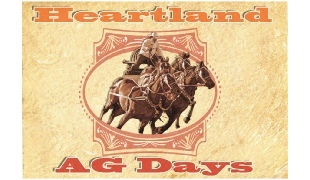 We hold many events but our Heartland Ag Days is the biggest and best summer celebration of them all! 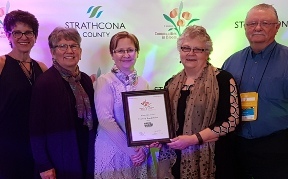 Bruderheim is a “blooming” success and has been awarded with the maximum 5 blooms in our population category and a Provincial Award yet again! The Walker School houses artifacts and hosts educational events to preserve Bruderheims heritage. Open by appointment and on Canada Day. 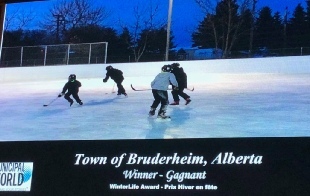 Bruderheim is the proud recipient of the 2018 Winterlife Award. 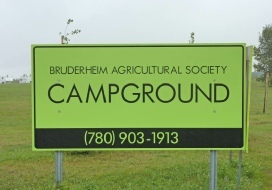 The Ag Society opened the Camping facilities, conveniently adjacent to the Ag Grounds and the Town of Bruderheim assumed the responsibility and added services. 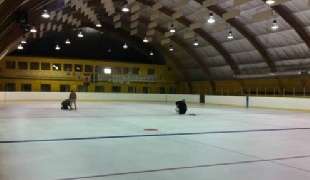 The building of the Bruderheim Agriculture Arena was spear-headed by fundraising efforts of the Ag Society. It’s operation was then turned over to the Town. 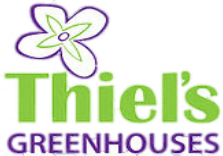 Check out the link below for the latest events and classes to be held at Thiel's Greenhouses for Spring! 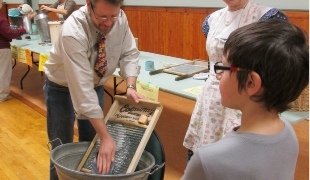 Fun & Learning for all Ages! 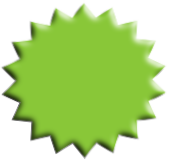 for seminar details and presenter bio's.